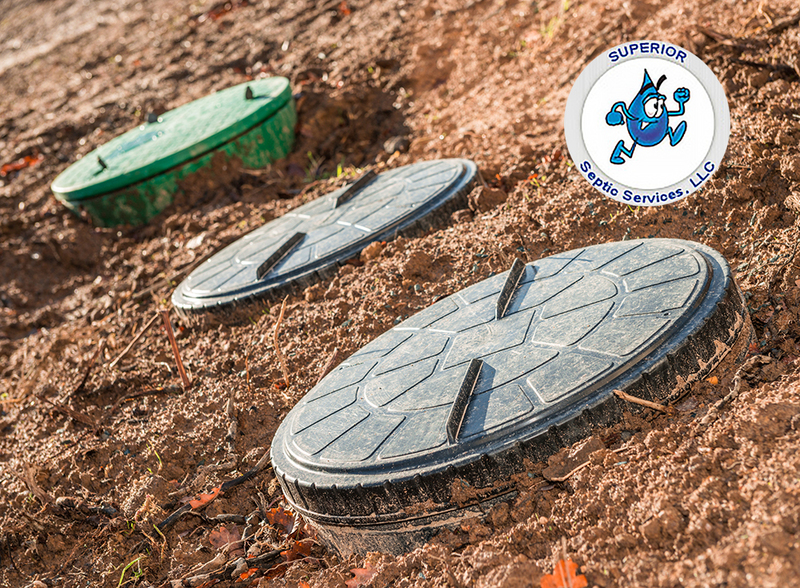 Superior Septic Services has been in the septic tank installation and service business for more than twenty-five years. We’d like to remind our customers and other folks as well to remember your septic inspection in Granite Falls. It is easy to forget about septic inspections with all of the other things that need yearly maintenance around a home, but there are few things that are more important. Gravity feed systems should be inspected every three years, all other systems need inspection yearly. And inspection might be required as part of the escrow arrangements for a home sale. Inspections are often done at the same time as pumping, making it easy to get two chores out of the way at the same time. 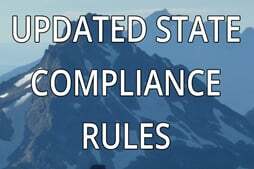 Homeowners should be aware that there might be a country filing fee, for which they will be responsible. We are licensed to perform an Operation and Maintenance inspection – a license that requires extra education and experience in the industry. We are bonded, and keep up with the required yearly education units. More than that, we’ve seen a septic system or two. Our experience makes it easier to spot small troubles before they can grow into something really big. Superior Septic Services is glad to help with your septic inspection in Granite Falls, just give us a call at (425)905-2485. You can also use our online contact form. If you have an emergency with your septic system, don’t hesitate to call. We will get to you as quickly as possible – we understand that some situations need to be attended sooner rather than later.